ABC News reported yesterday (31 January 2018) the Australian Federal Police (AFP) ‘lost’ 400 national security files in five years. This reporting is wrong – it is based on a document that is outdated, and has been reported without important context. A September 2013 audit of Cabinet-related records by the Department of Prime Minister and Cabinet identified a number of Cabinet-related documents issued to the AFP were not located. More than 90 per cent of these documents were subsequently located or confirmed to have been destroyed. The AFP takes its responsibilities for the handling of Cabinet-related documents seriously. An extensive audit was conducted by the AFP in September and October 2013, which included physical searches of safes and AFP locations and consultation with current and former AFP Cabinet Liaison Officers. It was identified during this AFP audit that a number of AFP Cabinet Liaison Officers appropriately destroyed Cabinet-related documents and kept records of this destruction, however were not aware of the requirement to mark this destruction on a specific electronic database. Following the audit process to verify the appropriate destruction of the documents, a cross-check identified that 33 Cabinet-related documents remained unaccounted for in the period between 2008-2013. These documents have been destroyed, but there is no official record to indicate that this destruction occurred. The AFP has no evidence to suggest that this process has resulted in a compromise to Australia’s national security and refutes any suggestion otherwise. In October 2013, the AFP provided the Department of Prime Minister and Cabinet with updated list of the documents that were the subject of the initial audit, confirming those recorded as destroyed by AFP Cabinet Liaison Officers. The AFP has robust processes for the creation, transfer, and destruction of all Cabinet-related records. AFP Cabinet Liaison Officers are required to undertake mandatory training in document management to ensure they have a thorough understanding of their responsibilities. In 2015, the AFP undertook an internal audit of its handling of Cabinet-related documents to further enhance document management processes. The most recent audit of the AFP’s Cabinet-related documents conducted in December 2017 confirmed 100 per cent compliance with document management processes. The AFP is disappointed the ABC based its story on incomplete and outdated documentation and knew they were doing so. 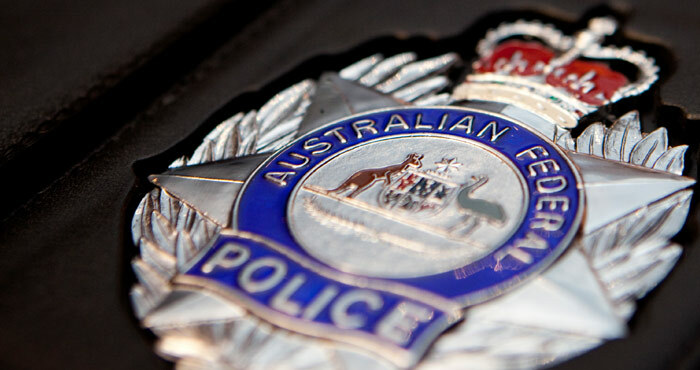 The AFP is committed to being transparent and accountable, but expects the courtesy of more than two hours given by the ABC to investigate and conduct searches of its holdings on an historic matter, and thus provide an accurate response. The AFP accepts journalists work on tight deadlines, but it is clear this story has been developed by a team of journalists over a period of time. The AFP would have appreciated being extended the courtesy of more time to ensure an accurate response.